Genetic testing can give us tremendous insight into our own health and, more importantly, our optimal diet and lifestyle choices given our genetic predisposition. 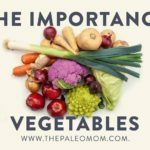 I’ve long held that the Paleo diet is far from a one-size-fits-all approach and try to steer away from Paleo dogma in all of my writing. 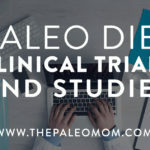 In this series, I’ll be covering specific genes that can tell us a lot about disease risk and how we can modify our implementation of Paleo to mitigate that risk. 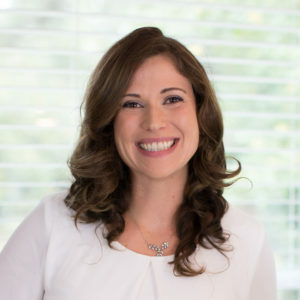 You may be able to request genetic testing through your doctor (my functional medicine doctor ran genetic screening on me as part of my first evaluation) or you can order a genetic test to do at home. 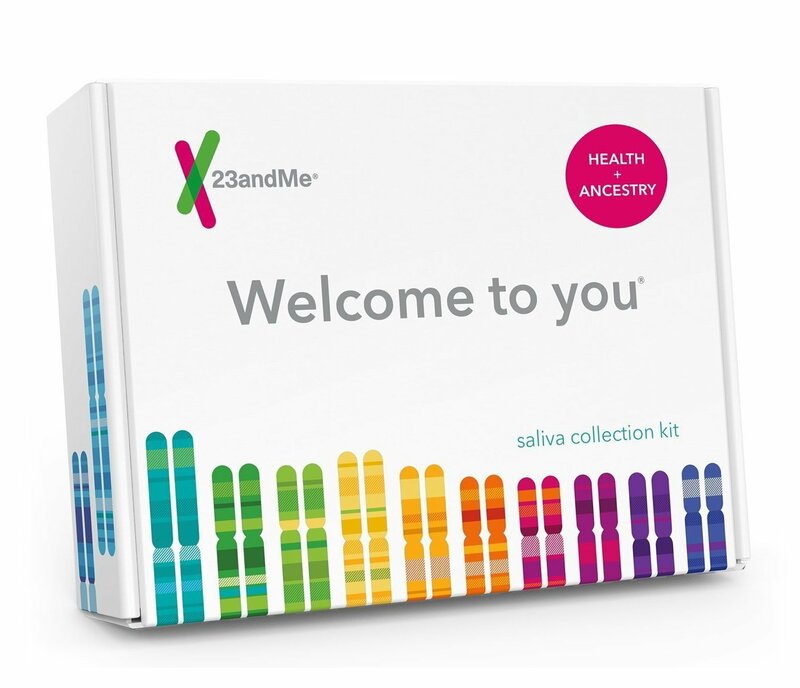 I recommend 23andMe which you can purchase here. The Interpreting Your Genetics Summit a FREE online event, August 21-28, 2017, featuring 30+ health experts (including me)! 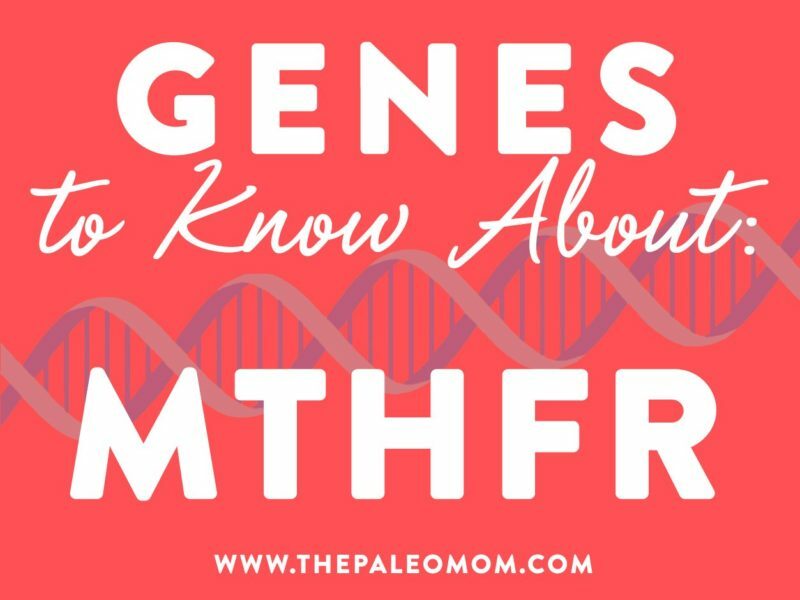 MTHFR might sound like something you’d say after stubbing your toe, but it’s a word we all need to know when it comes to genetics! 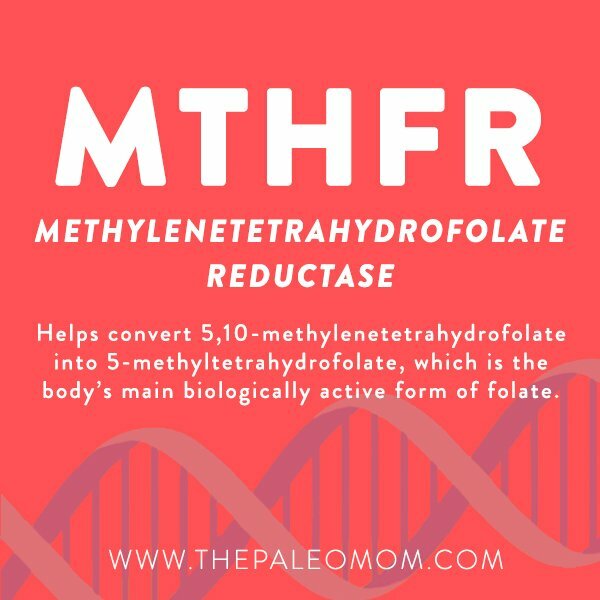 The MTHFR gene codes an enzyme called methylenetetrahydrofolate reductase, which plays a key role in the methylation cycle. The methylation cycle is the process by which the body recycles methyl groups, which are used to control the activity of a huge variety of proteins through the post-translational modification methylation. Some extremely important hormones (such as cortisol and melatonin) and some extremely important neurotransmitters (such as epinephrine and serotonin) are controlled through methylation. The methylation pathway is also critical for producing glutathione, one of the most essential cellular antioxidants in the body. Along with protecting against free radical damage, glutathione plays a role in the detoxification of certain carcinogens, heavy metals, and harmful chemicals (such as BPA). 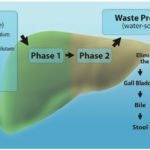 Methylation is also a process used by the liver in phase 2 detoxification (see What The Heck Does Our Liver Do Anyway? Detoxification Explained). More specifically, methylenetetrahydrofolate reductase helps convert 5,10-methylenetetrahydrofolate into 5-methyltetrahydrofolate (also called 5-MTHF), which is the body’s main biologically active form of folate. 5-MTHF, in turn, is used in a number of critical processes, including DNA reproduction and breaking down homocysteine into methionine. 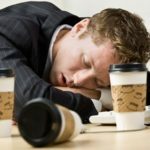 So, the MTHFR gene (and the enzyme it codes) can impact some of the most important activities in our body! When our methylation cycle is humming along smoothly, we don’t have much to worry about (at least as far as methylation is concerned). But, several important MTHFR mutations exist that reduce our ability to convert folate into the form we need at the cellular level. When this happens, we can experience a higher risk of numerous problems occurring downstream from MTHFR enzyme insufficiency. All of us carry two copies of the MTHFR gene (one inherited from each parent), and one or both of these copies can be in the form of polymorphisms that reduce MTHFR enzyme activity (depending on the mutation, enzyme activity can drop by 30-70%!). In particular, the gene variants C677T and A1298C can significantly reduce our ability to process folate. This is especially true for people homozygous for C677T (carrying two copies) or compound heterozygous for C677T and A1298C (one copy of each; A1298C on its own doesn’t appear to cause significant problems). An estimated 60-80% of the population carries at least one MTHFR mutation, with up to 25% being C677T homozygous (the riskiest combination). In other words, this mutation—including the most severe forms of it—is far from rare! Across numerous large studies and meta-analyses, MTHFR polymorphisms (especially C677T, and especially when homozygous) have been associated with a higher risk of migraine, recurrent pregnancy loss, having children with neural tube defects, depression (particularly among Asian populations), lung cancer, breast cancer (for C677T, but generally not A1298C), aortic aneurism (especially among younger non-smokers), Parkinson’s disease (for C677T only), gastric cancer and liver cancer (for C677T only; A1298C appears protective for both of these cancers! ), PCOS (particularly among Caucasians), thyroid cancer, bladder cancer, ovarian cancer (primarily among Asians), peripheral arterial disease, Alzheimer’s disease, hypertension (for C677T only, and particularly among Caucasians and East Asians), and schizophrenia (across multiple populations, including Asians, Africans, and Caucasians). MTHFR polymorphisms are also strongly linked to autoimmune disease, specifically type 1 diabetes, Hashimoto’s thyroiditis, Graves’ disease, rheumatoid arthritis, vitiligo, and multiple sclerosis. MTHFR mutations are also linked to homocysteinemia (elevated levels of homocysteine in the blood), due to a reduced capacity for the enzyme to help convert homocysteine into SAMe. 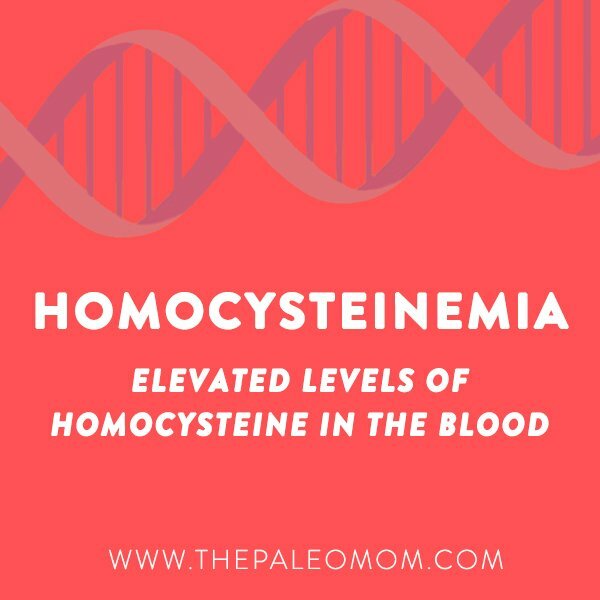 Although homocysteinemia has historically been believed to contribute to cardiovascular problems like heart disease and venous thrombosis (blood clots), more recent research suggests that elevated homocysteine associated with MTHFR defects doesn’t necessarily raise the risk of these conditions—at least not consistently. Some studies have found a mild risk-raising effect of the C677T polymorphism among Africans, but a protective effect among North Americans and the elderly. Although MTHFR defects have sometimes been implicated in autism spectrum disorders as well, for the most part, the association only shows up in countries that don’t have a system of food fortification in place (and therefore where folate deficiency is more common). Whew! That’s a lot that can go wrong from a defect in a single gene. So, what should we do if we carry a MTHFR mutation in order to combat these elevated risks? Riboflavin. 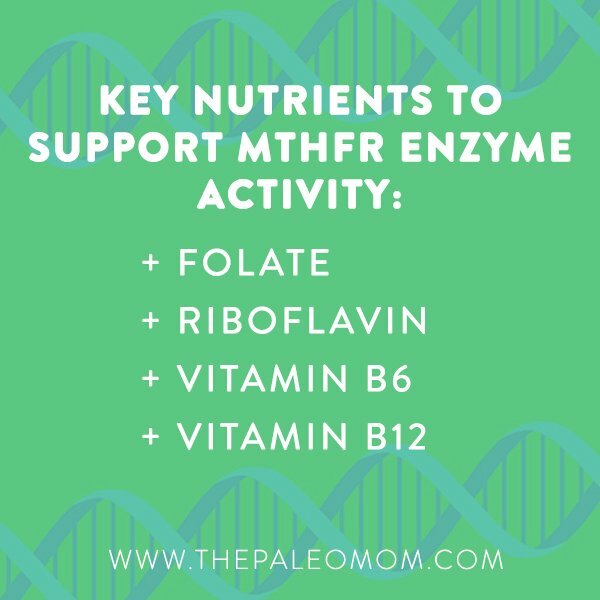 Riboflavin is a cofactor for MTHFR enzymes to produce 5-MTHF within the body, and therefore is needed to support proper methylation. Good sources of riboflavin include beef, oily fish, eggs, lamb, almonds, and mushrooms. Vitamin B6. Like riboflavin, vitamin B6 is also involved in producing active folate, and is also a cofactor in homocysteine metabolism. Some good sources include nuts and seeds (especially sunflower seeds), seafood, most poultry and meat, avocados, and bananas. Vitamin B12. Vitamin B12 is a cofactor in homocysteine metabolism. Animal products are the only reliable food source of B12 (apart from fortified vegetarian products), and the richest sources include liver, seafood, red meat, eggs, and dairy products. Some doctors recommend supplementing with an active form of B12, methylcobalamin, for people with significant MTHFR mutations. In addition, because people with MTHFR mutations have trouble converting folate and folic acid into their biologically active form, an already activated form of folate (L-5-MTHF) is sometimes recommended as a supplement—especially for pregnant women (who can experience pregnancy complications from inadequate folate) or C677T homozygotes (who may have trouble converting enough 5-MTHF from the folate in their diet, even with plenty of leafy greens and liver). If you fall into either of these categories, work with a doctor who can help determine your dosage. Taking too much 5-MTHF can cause over-methylation, which comes with its own set of problems! Apart from nutrition, certain drugs (including contraceptive pills and Methyltrexate) can reduce folate levels, and other drugs (including proton pump inhibitors, or PPIs) can block the absorption of vitamin B12. People with MTHFR mutations who use these drugs may have even higher needs for methylation-supporting nutrients. So, who should get tested for MTHFR polymorphisms? 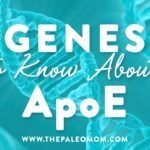 Considering the wide-ranging impact these mutations can have on our health (as well as the health of our offspring), knowing whether we carry them can be extremely valuable for virtually anyone. However, many doctors are resistant to ordering MTHFR tests for people who are asymptomatic. Women with a history of miscarriages and people with already-established high homocysteine levels are more likely to have the support of their doctor in ordering a test. For the rest of us, genetic testing companies like 23andMe can help us determine our MTHFR status (and the website GeneticGenie.org can directly interpret our 23andMe data to tell us our methylation profile!). Although MTHFR might seem as bad as the other word it reminds us of, we can avoid facing a lifetime of increased risk by making smart food, lifestyle, and (if necessary) supplement choices! Don’t forget to save your FREE spot in the upcoming Interpreting Your Genetics Summit! I’m excited to be speaking along some incredible thought leaders! Join us as we share the best practices for using genetic information to alter your lifestyle, guide treatment and create better health! This is the perfect time to order your 23andMe and then join me this August 21-28th for this incredible online event! Save your spot here for FREE! Alizadeh S, et al. “C667T and A1298C polymorphisms of methylenetetrahydrofolate reductase gene and susceptibility to myocardial infarction: A systematic review and meta-analysis.” Int J Cardiol. 2016 Aug 15;217:99-108. doi: 10.1016/j.ijcard.2016.04.181. Epub 2016 May 4. Dean L. “Methylenetetrahydrofolate Reductase Deficiency.” Medical Genetics Summaries. Created: March 8, 2012; Last Update: October 27, 2016. Fu LY, et al. “Association of methylenetetrahydrofolate reductase gene C677T polymorphism with polycystic ovary syndrome risk: a systematic review and meta-analysis update.” Eur J Obstet Gynecol Reprod Biol. 2014 Jan;172:56-61. doi: 10.1016/j.ejogrb.2013.10.001. Epub 2013 Oct 10. Khandanpour N, et al. “Peripheral arterial disease and methylenetetrahydrofolate reductase (MTHFR) C677T mutations: A case-control study and meta-analysis.” J Vasc Surg. 2009 Mar;49(3):711-8. doi: 10.1016/j.jvs.2008.10.004. Epub 2009 Jan 21. Liu J, et al. “Association between MTHFR C677T polymorphism and abdominal aortic aneurysm risk: A comprehensive meta-analysis with 10,123 participants involved.” Medicine (Baltimore). 2016 Sep;95(36):e4793. doi: 10.1097/MD.0000000000004793. Liu R, et al. “MTHFR C677T polymorphism and migraine risk: a meta-analysis.” J Neurol Sci. 2014 Jan 15;336(1-2):68-73. doi: 10.1016/j.jns.2013.10.008. Epub 2013 Oct 11. Nazki FH, et al. “Folate: metabolism, genes, polymorphisms and the associated diseases.” Gene. 2014 Jan 1;533(1):11-20. doi: 10.1016/j.gene.2013.09.063. Epub 2013 Oct 1. Pu D, et al. “Association between MTHFR gene polymorphism and the risk of ovarian cancer: a meta-analysis of the literature.” Curr Pharm Des. 2014;20(11):1632-8. Pu D, et al. “Association between MTHFR gene polymorphisms and the risk of autism spectrum disorders: a meta-analysis.” Autism Res. 2013 Oct;6(5):384-92. doi: 10.1002/aur.1300. Epub 2013 May 7. Rai V. “Folate pathway gene MTHFR C677T polymorphism and risk of lung cancer in Asian populations.” Asian Pac J Cancer Prev. 2014;15(21):9259-64.L, et al. Qiu LX, et al. “Lack of association between methylenetetrahydrofolate reductase gene A1298C polymorphism and breast cancer susceptibility.” Mol Biol Rep. 2011 Apr;38(4):2295-9. doi: 10.1007/s11033-010-0361-2. Epub 2010 Nov 5. Qi YH, et al. “Meta-analysis of MTHFR C677T and A1298C gene polymorphisms: association with the risk of hepatocellular carcinoma.” Clin Res Hepatol Gastroenterol. 2014 Apr;38(2):172-80. doi: 10.1016/j.clinre.2013.10.002. Epub 2013 Dec 6. Wu YL, et al. “Association between MTHFR C677T polymorphism and depression: An updated meta-analysis of 26 studies.” Prog Neuropsychopharmacol Biol Psychiatry. 2013 Oct 1;46:78-85. doi: 10.1016/j.pnpbp.2013.06.015. Epub 2013 Jul 4. Wu YL, et al. “Methylenetetrahydrofolate reductase (MTHFR) C677T/A1298C polymorphisms and susceptibility to Parkinson’s disease: a meta-analysis.” J Neurol Sci. 2013 Dec 15;335(1-2):14-21. doi: 10.1016/j.jns.2013.09.006. Epub 2013 Sep 12. Xia LZ, et al. “Methylenetetrahydrofolate reductase C677T and A1298C polymorphisms and gastric cancer susceptibility.” World J Gastroenterol. 2014 Aug 28;20(32):11429-38. doi: 10.3748/wjg.v20.i32.11429. Yadav U, et al. “Role of MTHFR C677T gene polymorphism in the susceptibility of schizophrenia: An updated meta-analysis.” Asian J Psychiatr. 2016 Apr;20:41-51. doi: 10.1016/j.ajp.2016.02.002. Epub 2016 Feb 15. Yang B, et al. “Associations of MTHFR gene polymorphisms with hypertension and hypertension in pregnancy: a meta-analysis from 114 studies with 15411 cases and 21970 controls.” PLoS One. 2014 Feb 5;9(2):e87497. doi: 10.1371/journal.pone.0087497. eCollection 2014. Yang Y, et al. “Association between maternal, fetal and paternal MTHFR gene C677T and A1298C polymorphisms and risk of recurrent pregnancy loss: a comprehensive evaluation.” Arch Gynecol Obstet. 2016 Jun;293(6):1197-211. doi: 10.1007/s00404-015-3944-2. Epub 2015 Nov 3. Yang YM, et al. “The association between the C677T polymorphism in MTHFR gene and the risk of thyroid cancer: a meta-analysis.” Eur Rev Med Pharmacol Sci. 2014;18(15):2097-101. You W, et al. “MTHFR C677T and A1298C polymorphisms were associated with bladder cancer risk and disease progression: a meta-analysis.” DNA Cell Biol. 2013 May;32(5):260-7. doi: 10.1089/dna.2012.1931. Epub 2013 Apr 11. Zhang J, et al. “MTHFR C677T polymorphism associated with breast cancer susceptibility: a meta-analysis involving 15,260 cases and 20,411 controls.” Breast Cancer Res Treat. 2010 Sep;123(2):549-55. doi: 10.1007/s10549-010-0783-5. Epub 2010 Feb 9. 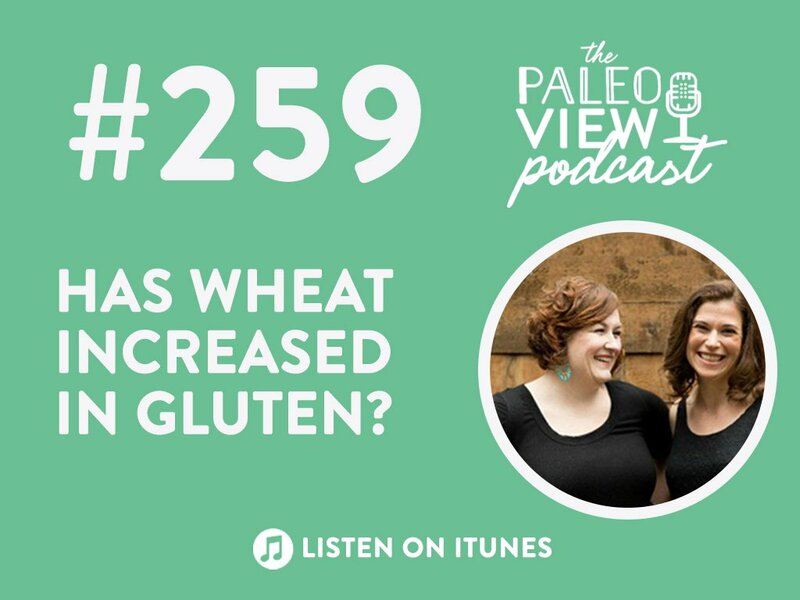 Previous Post: « TPV Podcast, Episode 259: Has Wheat Increased in Gluten? I have that gene, I could not find much info on the internet . My doctor put me on the folate,however about a year later I came across an article that said how dangerous to much folate could be. I checked to see if there was a test for levels. I went off the folate for a few months without my doctors knowledge and got tested. My levels were good. This was work the doctor should have done. 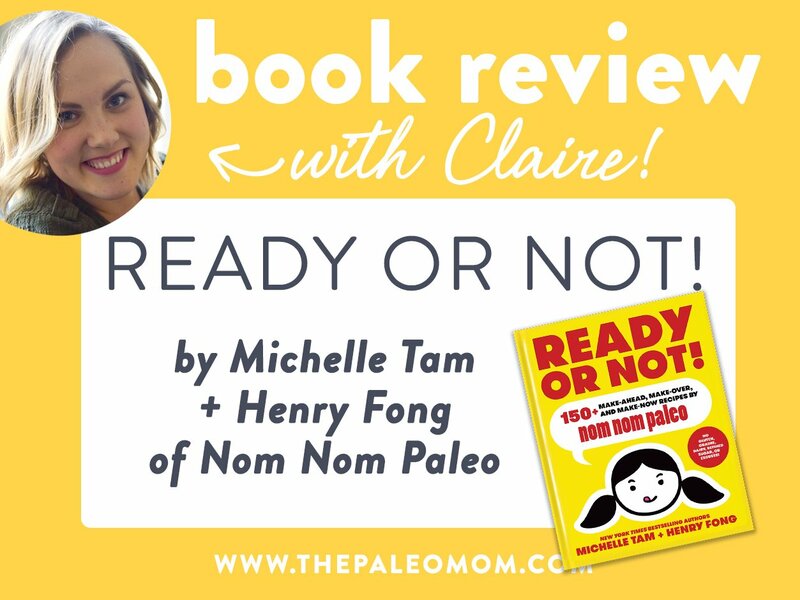 I tested homozygous for MTHFR 677, when my Naturopath had me tested. I sent in my 23andme sample and emailed asking about this gene variance and how my Naturopath could obtain a professional repot. I was told they do not test for MTHFR and don’t have a professional report available to send to my doctor. Any helpful hints would be great. I just skimmed this article so far. Beverly, 23andme does test for MTHFR. They do not have a professional report. Once you send in your sample to 23andme and your results are ready, you can access your Raw genetic data. You can download that data and then use a program to convert the data for you. I’ve used MTHFR Support to run my data, but there are many companies out there that will do this for you. This will generate a professional looking report that you can take to your doctor. Your doctor should be able to run a blood test. My copies were found through my blood when I had a clot in my small intestine, but my hematologist was able to determine the exact type and number of copies. I’m homozygous C677T. Would you mind expanding more on your comment that over-methylation can create its own set of problems? I tested positive for the C677T gene, one copy. I have a history of being made extremely nauseous from Vitamin B. I received a B12 shot once and immediately had a metallic taste in my mouth. I was asleep before we got home and then slept until the next day. Could this be connected? The doctor had never heard of such.a thing. My husband is on high levels of folate. His homocysteine level has dropped from almost 200 down to 13. He has had pulmonary embolisms twice so we are careful about his diet and he takes his folate but now unconcerned about over dosing. There doesn’t seem to be much information available. Any recommendations? This is tremendously helpful! I’ve read so many other articles that have been overwhelming to me. I’ve taken many notes over the last 4 years as I’ve changed my lifestyle; hoping to do the most to help my genetic issues. Your article is one-stop shopping for understanding MTHFR. Thank you for making it understandable! 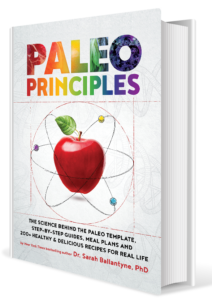 Your Paleo Approach book saved my health and body almost 4 years ago as I sought help for my auto-immune diseases. Thank you for the power of proper food science/education. 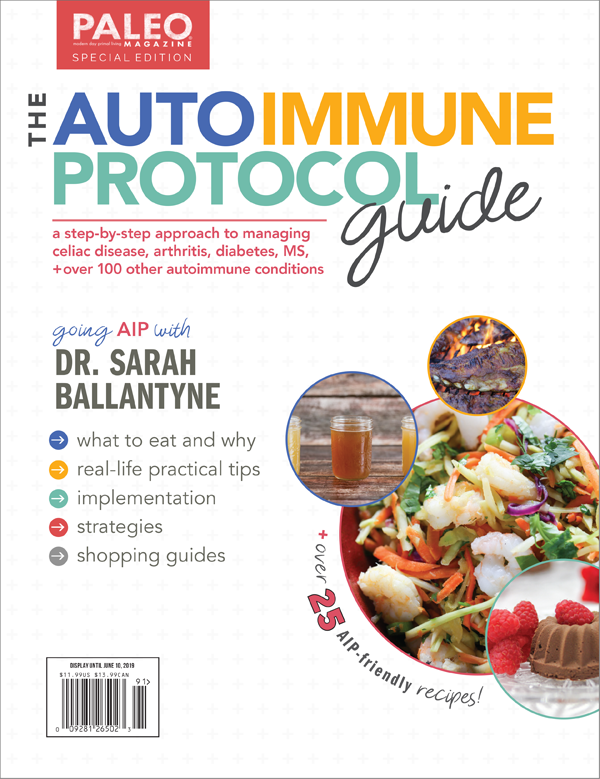 After reading your book I went ‘cold-turkey’ to a strict AIP lifestyle; including strength training to help with pain, and taking low dose naltrexone. I’ve given out multiple copies of your book and recommend it to anyone who tells me about their health struggles. You’re my fav! Thank you for sharing your knowledge! I’m homozygous C677T. So I ordered some labs for myself. My Homosystiene is normal (8), my folate is normal, and my B-12 is high. I eat veggies and offal regulalry. I can’t find much info about this scenario. All I read is C677T means I should supplement with methyl B’s. How often are Homo C677T folks able to maintain optimal health w/o supps?